As part of his work for Turkey, Mr. Flynn’s company sought to persuade members of Congress that Mr. Gulen ought to be extradited. Mr. Flynn also commissioned a lengthy dossier titled “Fethullah Gulen: A Primer for Investigators,” which was written by Thomas Neer, a former F.B.I. Mr. Flynn admitted to prosecutors last year that he had repeatedly violated that law. 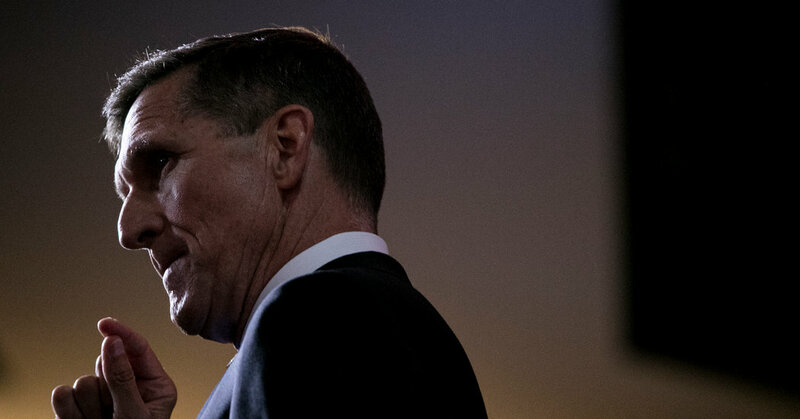 Prosecutors could also be investigating reports that Mr. Flynn discussed kidnapping the cleric as part of a plan to forcibly return him to Turkey. Mr. Flynn’s lawyer has denied his client considered kidnapping Mr. Gulen.